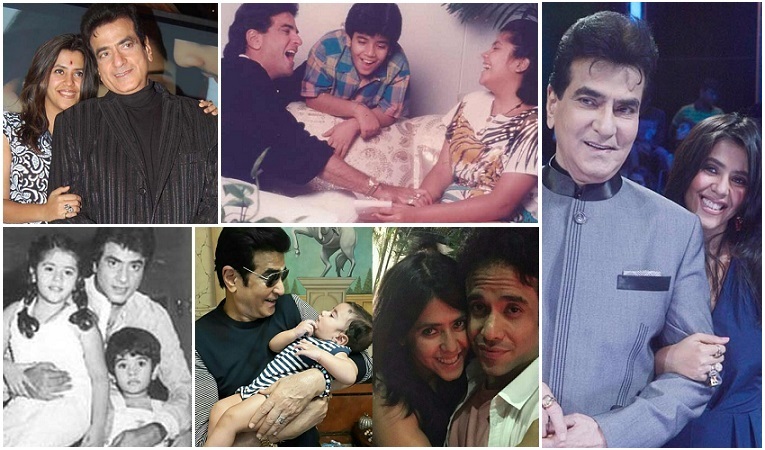 On the occasion of father's day today, Ekta Kapoor has shared a very adorable video of her dad and veteran actor Jeetendra reminiscing about the childhood days of his children Ekta and Tusshar Kapoor. In the video, Jeetendra can be seen sharing anecdotes from Ekta and Tusshar's childhood and while speaking of one such instance, he revealed that he used to worry so much about Ekta as to what she will she do in life because her only aim was food and everything she did was eat. She loved food a lot and then she changed so drastically. He further revealed that after his 4-5 films were released and he became a known face, many kids used to come to him to take his autograph. So she used to keep staring at him with a stern look and say let me see how you give them your autograph. Indeed, we completely understand what Ekta must be going through. Afterall, we all are Daddy's girl! Kangana to CELEBRATE her birthday shooting for her upcoming movie!